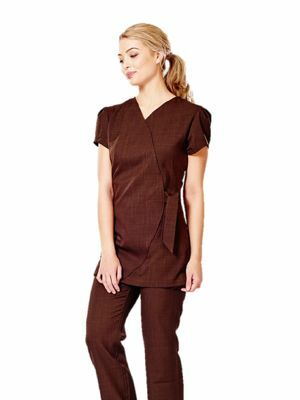 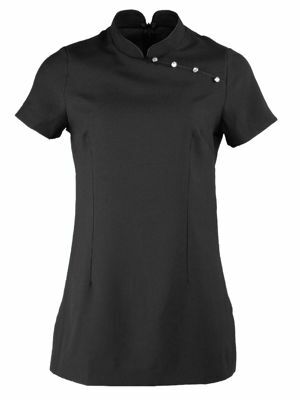 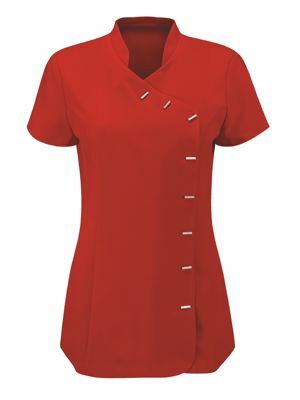 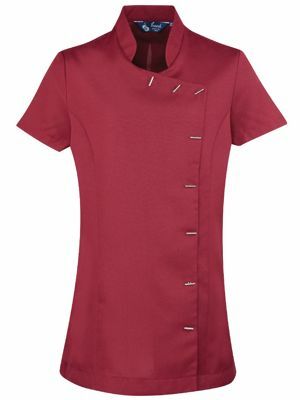 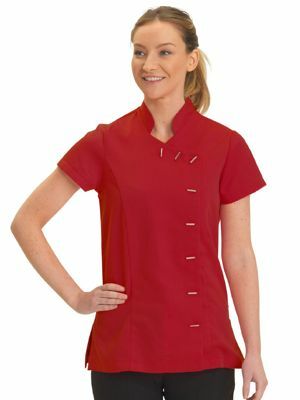 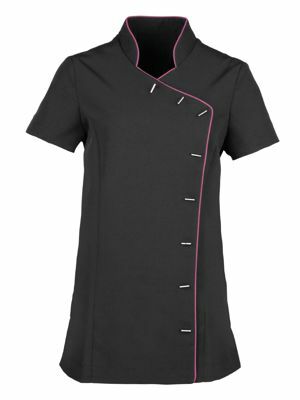 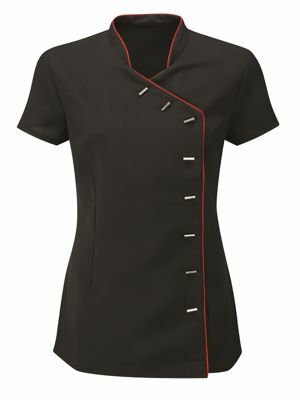 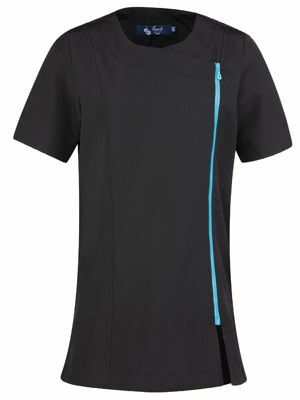 Looking for a stylish yet comfortable tunic for your salon or spa then look no further. 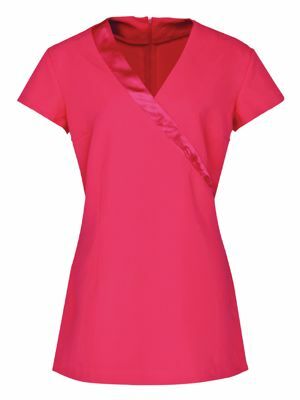 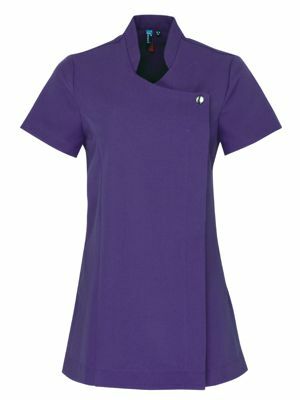 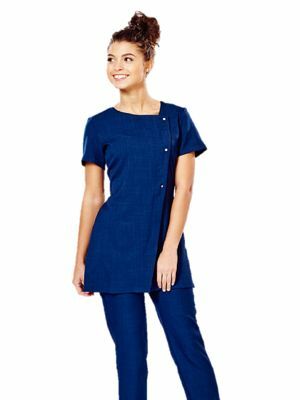 Our beautiful range of tunics from Brands such as La Beeby, Premier & Alexandra offer you a chic look. 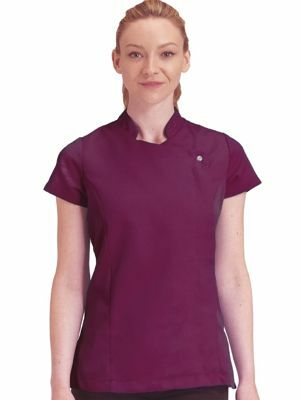 Our La Beeby range offers a fantastic size choice from 06-32 and are available in a variety of colours.